Organic design is usually employed to stuff like chairs, books, electronic equipments or other home decorative equipments. 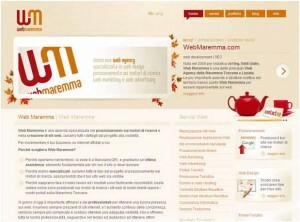 Today organic web design has become a trend. 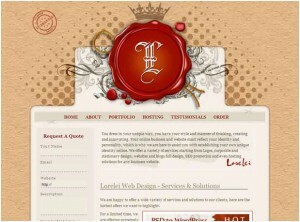 Professional web designers have taken more natural approach into their designs. Thus it can be say that new era of organic design has emerged. Organic web design ha many forms like overt or subtle, scanned elements or mimic that reflect details. But the question is what forms a organic design and how to make it successful? We have discussed some topics here that will help you to implement a organic design and make it effective. How to create an organic web design? Items comes from natural elements such as papers, woods, tape, etc can be used in layout to give a natural appeal within design. 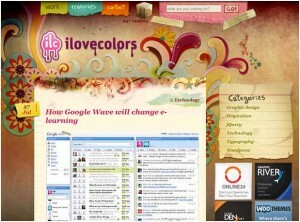 Abstract elements such as colors, items or resources can be used to show flow of nature within web design. 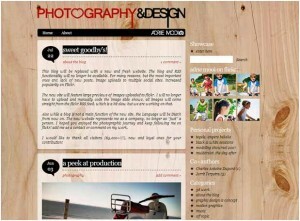 This can be use on websites having modern graphics and soft natural touch. If an image is formed by using brushes or graphics in order to create one more image, then it can be said that, we obtain more out of the image as a overall than its part. 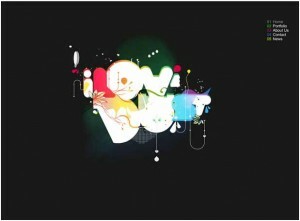 This is something like typography in which we uses brushes or graphic to create totally different image. Generally organic is defined as something produced from nature. But it also meant that object created by human but having natural touch. Organic by meaning means something that is completely different such as old photographs, tear clothes, bothered wallpapers etc. 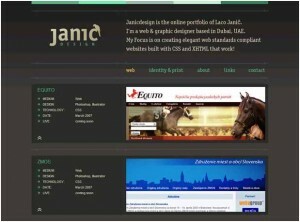 Organic design has become essential part of modern web designs. Essential organic design means use only things which you need to obtain your goal in design. This is modest and simple idea behind it. For example, if you wanted to create an image of negative space and brushes, then you should only the amount of brush required to that image. This organic design will help you to achieve more modern appeal. 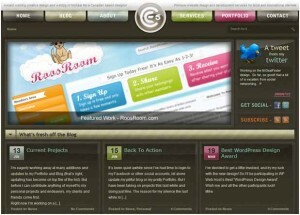 Hence becoming popular in the web design field. Blend and match any of these categories to get the appeal that is right for you and your clients. They can all work together more productively. Burnt oranges, deep gray-purples and olives can be just as stimulating as light yellows and bright reds. In addition, you can use more of these colors without distracting the original design. Find out colors that are in typical image or natural pattern, having organic tones. They can be productive and more innovative when used with soft palette. Organic design remains stable through careful use of elements. This factor is very important in organic design. For instance, stabilize gray hues with more colorful ones. Balance is the key to create more successful and productive organic design. It is not fine to dumb modern weight in design just because you are willing organic design. You can keep your non-organic elements within design. A balanced use of modern graphic, vector or brush can be used to achieve natural appeal. 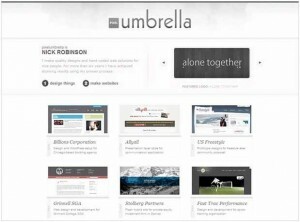 While creating an organic web design you should think different. Use unlikely objects that are natural but are not usual. Just because something which is not found in forest doesn’t mean is not regarding nature. 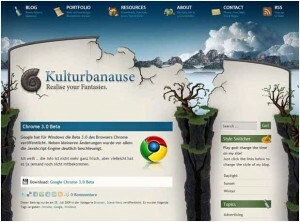 Check out the following example to see organic design in action. These website have implemented some or all categories of organic web design discussed above.